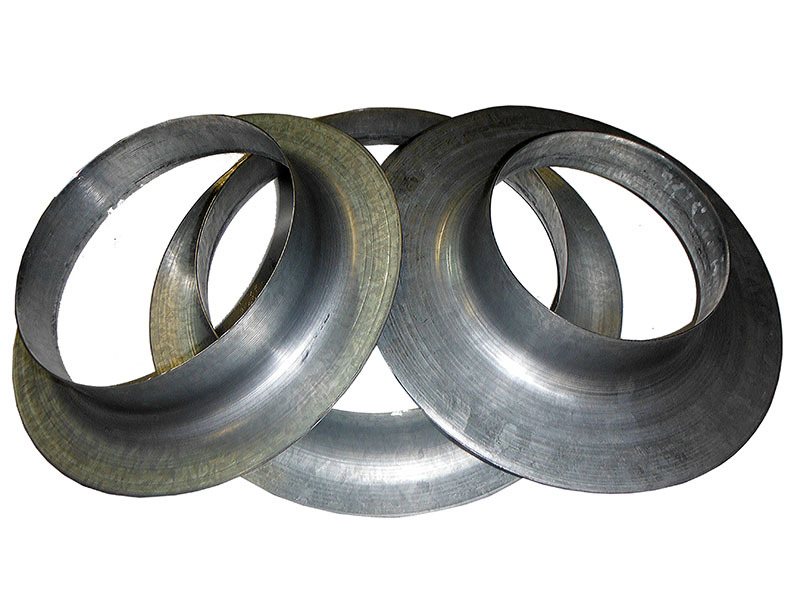 These are the flanges that make the CAN system so versatile, any flange can be fitted to Can Carbon Filters or the amazing all metal Can Silencers. 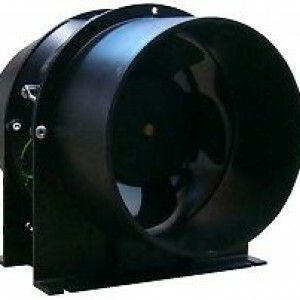 A lot of customers prefer double silencers, one either side of the centrifugal fan & attached direct to the CAN Filter for a level of silencing that was previously thought impossible. 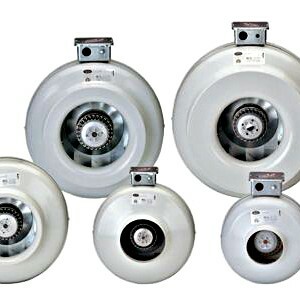 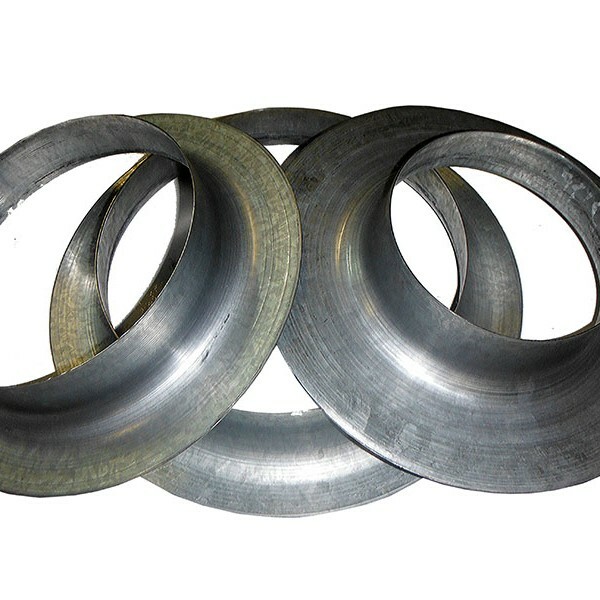 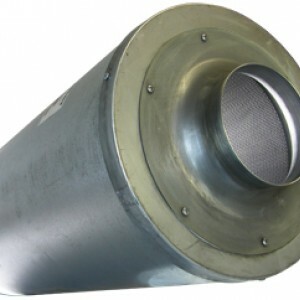 Categories: Can Flanges, Fans & Odour Control, Ducting & Fittings, Flanges.